Forever 21! Who doesn't want that? With this style we'll help you a little. With polarized lenses so a pair of sunglasses that is perfect for on or along the water or in the snow and gives 100% UV protection! Forever 21! Who doesn't want that? With this model we help you a hand. 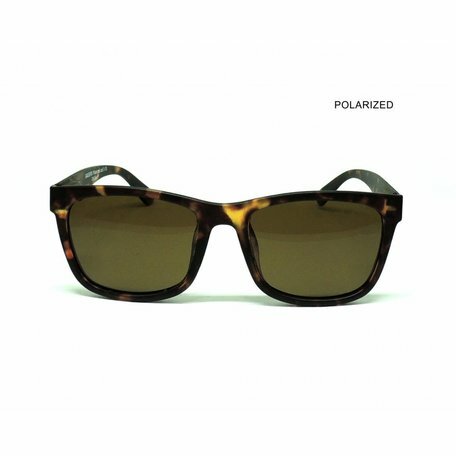 Thanks to the polarized lenses, you can perfectly see what is happening on or around the water. This model also works well during winter sports or driving a car. No more glare. Ofcourse with UV400 protection! Comes with stylish storage and a car sticker. And if you think this is a nice model but you do not read so sharp anymore? We also have em with bifocal lenses (so with a reading part in the lenses). Feel like 21 again!